As a graduate of Kansas State University and a lifetime member of the Alumni Association, Lana Hock gives of her time as a mentor to young student professionals pursuing a master's degree in Financial Planning. 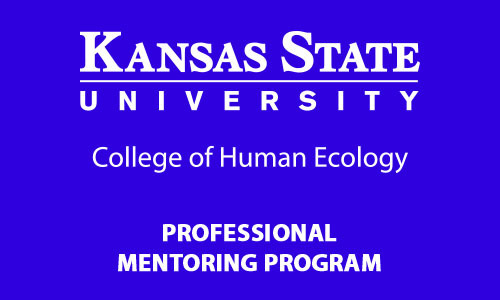 The Professional Mentoring Program connects juniors, seniors and graduate students in Human Ecology with professionals in their field of study to provide networking, professional skill development and career advice in order to better prepare students to enter their professional careers. As a successful financial advisor, Lana has been a mentor to several young students, interacting in a meaningful and beneficial way to support her alma mater. Baird has partnered with the LGPA Amateur Golf Association and is the Presenting Sponsor of the 2018 LGPA Amateur Golf Association CUP Series. The newly created LPGA Amateur Golf Association will remain focused on creating local and national golf communities and experiences for its thousands of members and hundreds of chapters across the globe. Lana Hock is currently a member of both the San Diego, California and Phoenix, Arizona chapters. She is also serving on the board of the San Diego organization as the Marketing/Sponsorship Director.